WE'VE all heard rollicking yarns of illegal whisky makers and smugglers in Scotland's days of yore, and of the government's Excisemen, or "gaugers" as they were also known, who tracked down and closed these miscreant booze-makers before wide-spread distilling was finally legalised in the UK in 1823. 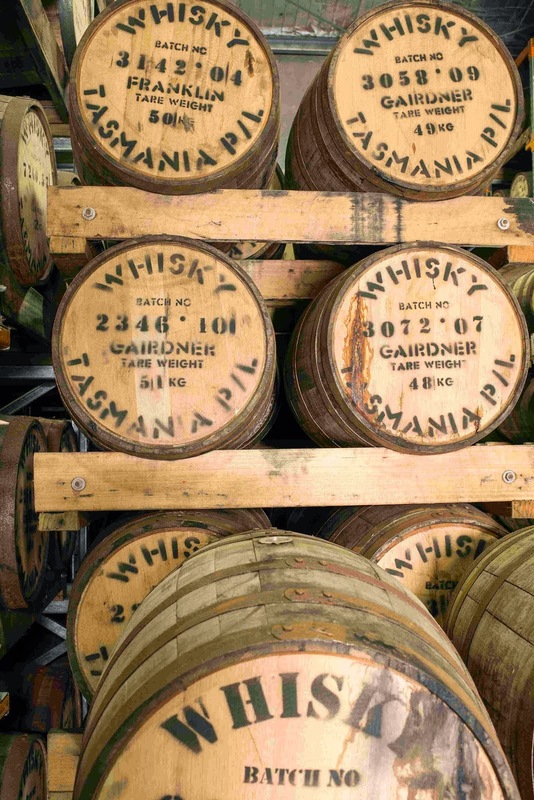 But how many know that Australia's own "whisky isle" – Tasmania – rose through an almost equally-colourful past, to now be winning acclaim for exceptional single malts and other whiskies… and not just here, but world-wide? Tasmania's first European settlers were convicts and their guards sent in 1804 from NSW to what was to become Hobart, followed by others further afield to Macquarie Harbour and soon-notorious Port Arthur. These were some of the worst of convicts who had also committed crimes in NSW soon after arrival from England, whilst also amongst them were Irish political prisoners, as well as boys as young as nine convicted of simply stealing food and clothing. On their release in Tasmania many ex-convicts took up farming, and making home-grown whisky on the side from their grains. By the mid-1820s, sixteen legal distilleries – and plenty of illegal ones as well – were in operation around mainly Hobart, which was not bad for a population of fewer than 50,000 ex-convicts, guards, soldiers, free settlers… and including wives and children. Also as many as 1-in-20 Hobart houses operated as forms of pubs selling home-made whiskies and beers – the latter often laced with legal (in those days) opium. So drunk was a vast proportion of the population for much of the time, that Tasmanian Governor Sir John Franklin's wife, Lady Jane complained that "she would rather have farm grain fed to the pigs, than see it turn men into swine." As a result of such cajoling, Sir John imposed a Prohibition Order banning the distillation of alcohol "for the betterment of the fledgling Tasmanian colony." It simply drove the making of whisky and other spirits underground, until 154 years later Hobart businessman, Bill Lark in 1992 succeeded in having Franklin's 1838 edict repealed and small-scale making of distilled products declared legal once more. 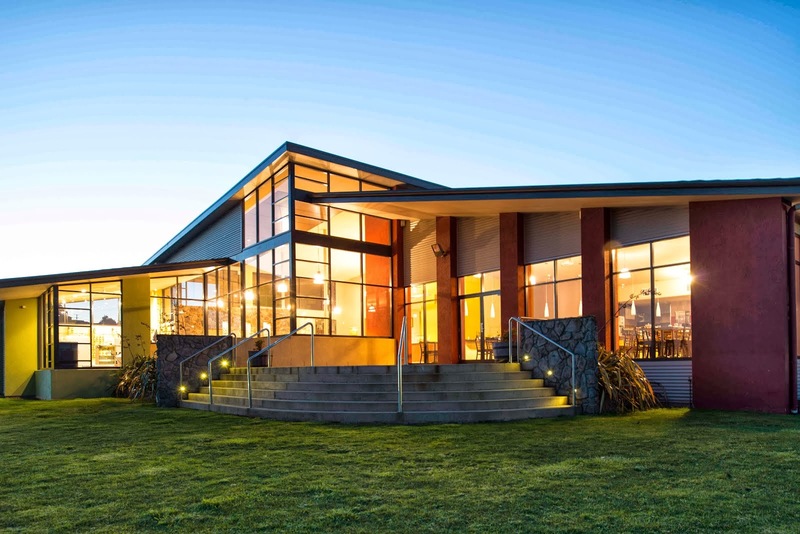 As a result Lark Distillery was the first into business, with a-now nine other distilleries in operation in Tasmania today. 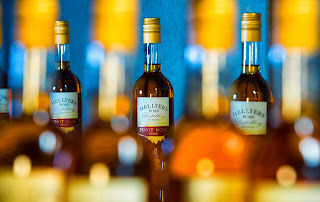 Amongst them is Hellyers Road near Burnie in the island's north-west, Australia's largest single malt whisky maker that released its first drop in 2006 under the stewardship of General Manager and Distiller, Mark Littler. The company currently enjoys sales of around $2m a year, sells in France that's one of the world's largest consumers of single malt whiskies, is anticipating sales soon in the United States, and has a bottling capacity of 9000 a week. It also attracts 25,000 whisky aficionados annually to its Visitor Centre, where an informative guided distillery "Whisky Walk" takes 40-minutes and costs $16. Participants can also fill their own bottle of "Distillers Choice" single malt at additional cost, wax seal it and get a Personalised Certificate of Authenticity… then adjourn to the Distillery Café for a Whisky Beef Burger or Whisky Flavoured Ice Cream. The Hellyers Road Distillery is named after Henry Hellyer who was a pioneer into Tasmania's ruggedly wild north-west in 1825, with just a bullock gang and hand-tools carving a road to link Emu Bay – now Burnie – with agricultural lands being opened-up by the-then Van Dieman's Land Company. Although officially Old Surrey Road, the distillery still honours it as Hellyers Road and makes five different Hellyers Road malt whiskies by traditional methods, taking advantage of Tasmania's pure, unpolluted water, its quality barley, abundant peat and the island's cool climate – all vital to quality whisky production. In 2010 it was recognised for producing Australia's best single malt, and last year released its first 10 Year Old Single Malt. It also makes an Original, a Coffee and a Hazelnut Whisky Cream, and a selection of Southern Light Vodkas. And it forecasts sales growth of its single malts alone at 100% a year… now that's the spirit. whiskies and exporting to the world. BARRELS in store prior to filling 9000 bottles a week. 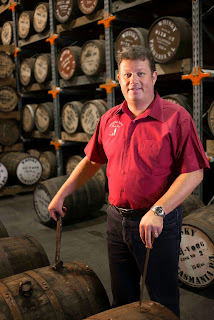 GENERAL Manager and Distiller, Mark Littler. SOME of the range of labels. builder, Henry Hellyer after whom the distillery is named.